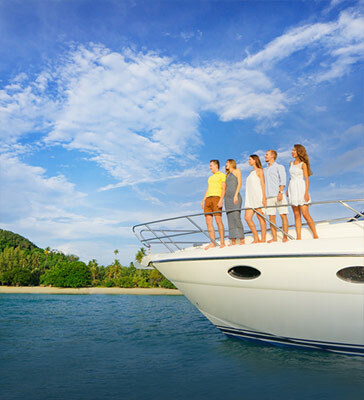 Mauritius Catamaran Cruises offers you the chance to experience a vacation like no other with our unique selection of Catamaran Cruises around the island. 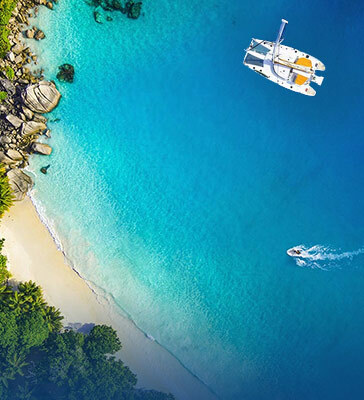 Our range of Catamaran Cruises allow you to explore Mauritius and the surrounding islets, including the opportunity to discover the best beaches, coastlines and marine life. 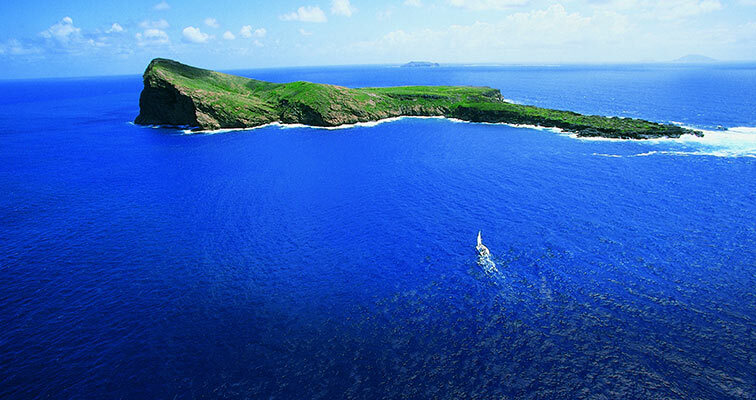 You will be able to enjoy swims in the blue lagoon, snorkeling in the colorful reefs and witnessing spectacular sunsets. 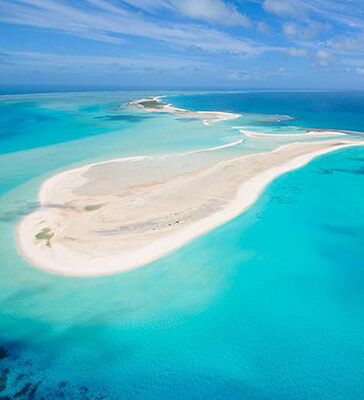 We have cruises that are sure to suit any vacationers needs- from full day cruises to pristine Mauritian islets such as Flat Island and Ile aux Cerfs to private, luxury catamaran trips around the coast. 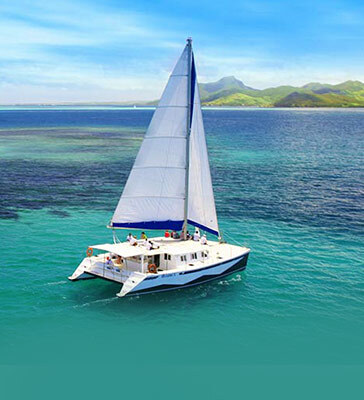 You are sure to find a catamaran cruise that meets your needs, however should you require any additional information about Mauritius or the Catamaran Cruises provided, please do not hesitate to contact us. 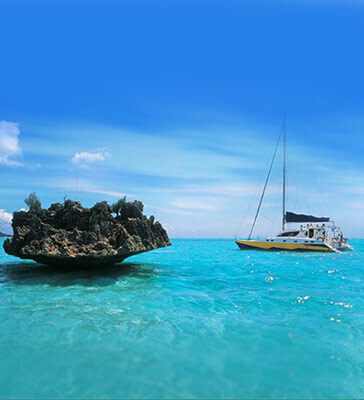 Full day catamaran cruise to Gabriel Island – day full of sun, delicious food, drinks, beautiful beaches and a lot of relaxation and fun! 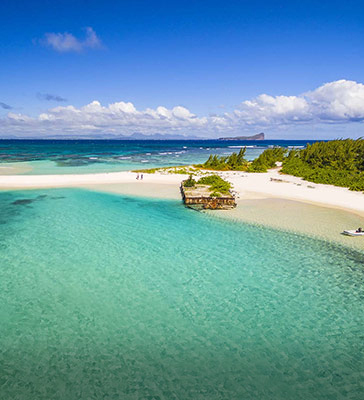 Full day Catamaran Cruise along the east coast of Mauritius to Ile aux Cerfs ! 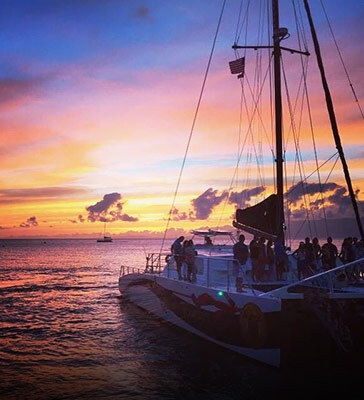 We have handpicked great catamaran cruises and entertaining activities to create the best combo packages for you. 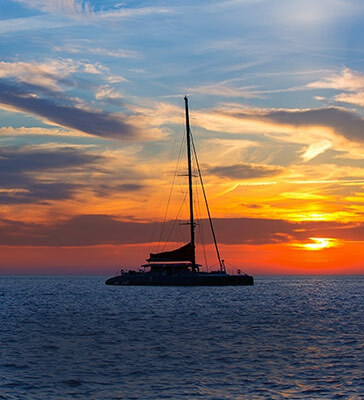 Enjoy our selection of catamaran cruises together with leisure activities. Be ready for a full enchanting day of relaxation and fun on the virgin beaches of Flat Island. 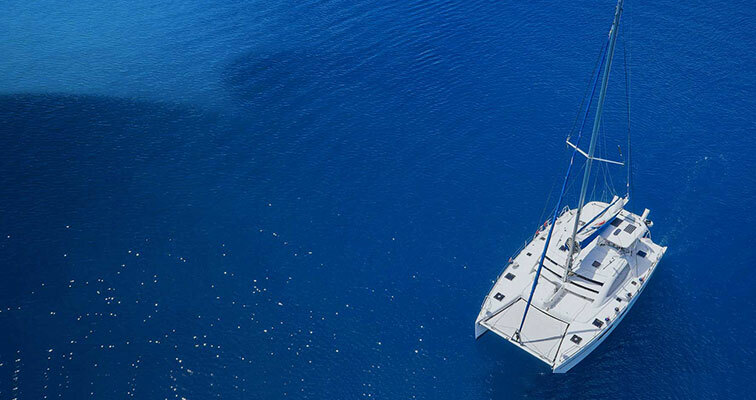 A combination of all the fine elements necessary for fantastic cruising experiences. Looking for some romance? Maybe team building or even a party?